We have over 20 years of experience. You can rely on us to deliver. We create websites like these. Training specialists, with a passion for communication and diversity. 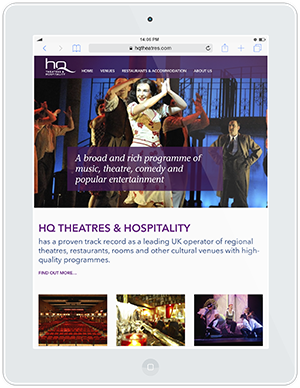 A leading UK operator of regional theatres and cultural venues. 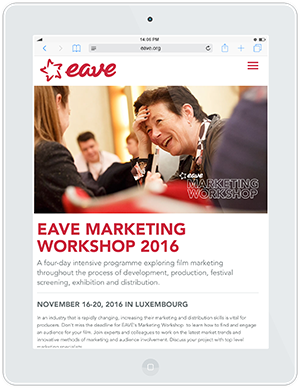 Training, project development and networking for film & TV producers worldwide. 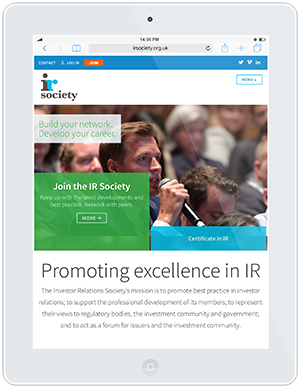 The focal point in the UK for investor relations practice and IR professionals. 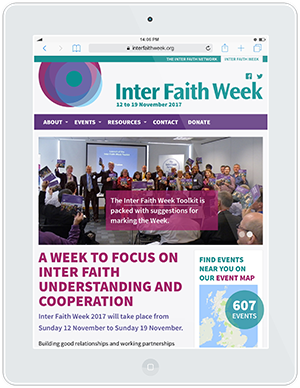 An annual programme of events to increase understanding between people of different faiths and beliefs. Representing the major UK institutions in the heritage science community. 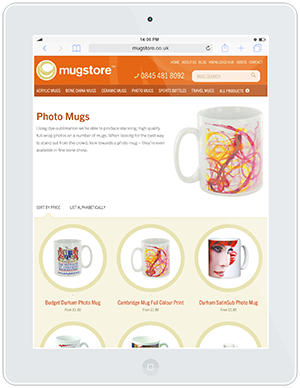 A comprehensive catalogue of printed promotional mugs. 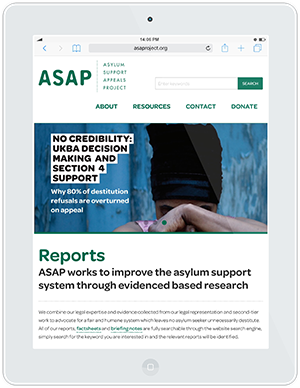 The Asylum Support Appeals Project reduces destitution amongst asylum seekers by protecting their legal rights to food and shelter. We are totally satisfied with the final product and the easy management system, and can highly recommend MID as the best and most reliable web designers we have ever worked with. And they are so easy to work with — efficient, quick, reactive, intelligent and innovative. I have really enjoyed working with MID. They took our brief, gave us a great new look and a very user friendly website. The content management system is easy to use, and their back up support has been helpful and prompt. From their assistance at the planning stage through to the relaunch of the site MID have been a pleasure to work with, and we wouldn’t hesitate to recommend them. 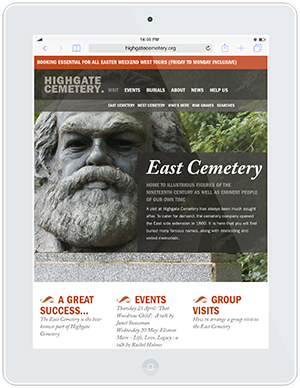 Their design flair, attention to detail and patient approach have produced an easy-to-use website that looks great! 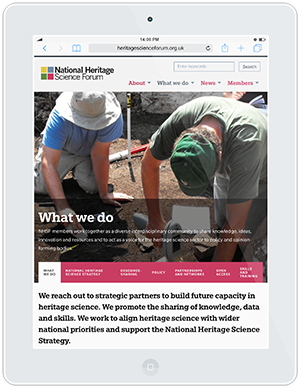 Having worked with MID for a number of years we find they take the time to understand the brief and as a result produce wonderful, easy to navigate sites. Working with MID was a dream. MID made the whole development process incredibly easy for us, showing a clear understanding of the voluntary sector in which we work. The whole process of development was made refreshingly calm and straightforward. We were delighted by MID’s smooth handling of the project. We can do the hard work for you. We really understand how to get it right on the Web — we’ve been working hard at our craft since 1996. We’ll take the time to understand your organisation, too. And we’ll always aim to see what’s on screen through the eyes of your site visitors, so we can make your message work online. We like solving challenges. Crafting code and graphics with care. Making websites accessible as well as beautiful. Designing and building your website will be a pleasure for us, and we want you to enjoy the process as well. We’ll make sure your website delivers — simply, elegantly and reliably. We have a tried and tested web design process. With more than 20 years’ experience, you’re in safe hands. We can help you explore opportunities and challenges, plan your site, define audience and objectives, and organise your content. We’ll establish the ‘look and feel’, and design the site architecture and user interface. Detailed mockups show you exactly how the site will look. We develop the code that makes it all work, turning the approved design into functioning pages, and integrating the content management system. We keep testing all the way through the process, making sure the site is accessible, and displays properly on all kinds of browsers and devices. When everyone is happy with the results, we press the launch button and your site is live. We’ll be standing by to make sure it all goes smoothly. You’ll benefit from rock-solid hosting on our dedicated servers as well as ongoing technical support. We’re here whenever you need us. We make content management easy. We’ve always believed that the most successful sites are those where the owner is engaged and in control. 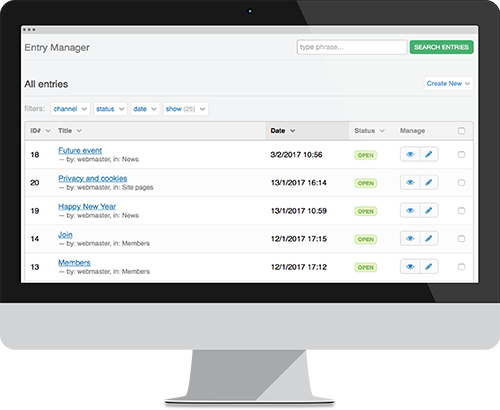 That means an easy way to manage site content of all shapes and sizes, and for site administrators of all kinds too. Since 2006, ExpressionEngine has been our first-choice content management system for web design projects. MID is a member of the ExpressionEngine Pro Network — EllisLab, the company behind ExpressionEngine, vetted our work and judged us worthy. The ExpressionEngine Control Panel provides a logical, user-friendly interface. With our on-demand training and support, you can manage your site’s content quickly and easily. ExpressionEngine does not limit the web designer’s creativity. Accessibility, search engine optimisation and bespoke requirements can all be addressed without compromise. It is well-supported, secure and reliable — perfect for powering mission-critical websites. Its popularity with web design agencies means you are never tied to any one developer. Our web design clients can take advantage of robust and reliable hosting on our own dedicated web servers. Our fully managed servers are located in a private high-security datacentre floor in Docklands, with extensive security, and redundancy in every aspect of the network. Security guards patrol the datacentre, and on-site qualified technical engineers pro-actively monitor all systems 24/7/365. Our web servers are powered by 100% certified, renewable green energy, sourced from hydroelectric powerplants. Our hosting provider complies with the EU datacentre code of conduct, and is audited and certified to ISO 14001 (Environment Management) standards. All servers are independently verified as having greater than 99.99% uptime. They are backed up four times a day, and backups are remotely hosted. Hardware RAID10 redundant mirroring disks mean that even if a hard disk fails, another is there to back it up seamlessly. Disaster recovery is usually possible in minutes, and hardware replacement is guaranteed within one hour. We provide unlimited email and telephone support during office hours. 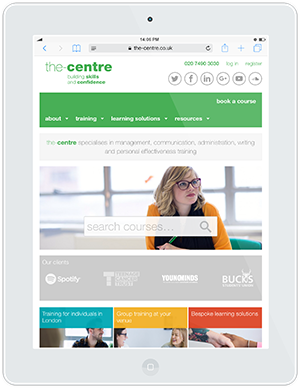 We are available to offer help and advice on any aspect of the site, and one-to-one telephone-based training to help you get the most out of your website and its content management system, keeping on-going costs to a minimum. Fill out the form, call us on 020 7043 2312, or email web@mid.co.uk. Apologies to clients whose web fonts are not working today. @Fontscom have messed up our subscription. Hopefully resolved soon. Registered in England & Wales No. 3551482. Registered office: 1 Approach Road, London SW20 8BA.